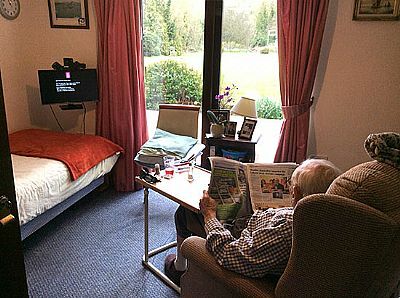 Field View is registered with Norfolk County Council to provide accommodation and care to 17 elderly clients. 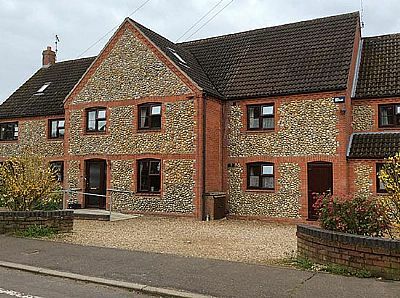 The home is situated in a quiet residential area within easy walking distance of the market town of Fakenham. Goggs Mill nature reserve is close by and the rear facing bedrooms have an exceptional outlook over this area. Fakenham and Hempton churches are also nearby, as are one or two public houses. The river Wensum runs through the nature reserve and there is a recreation area where the ducks can be fed and the wildlife observed. A local amenities shop is situated about a quarter of a mile away where various day to day items can be purchased. Field view has had a purpose built extension and a five person lift installed. There are two bathrooms with hydraulic powered hoists for assisted bathing needs. 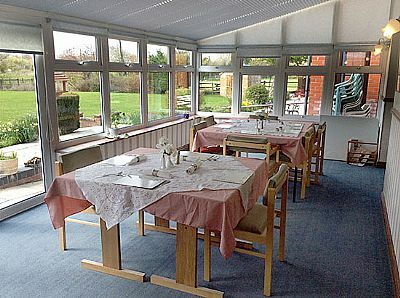 The home has a conservatory which overlooks well maintained borders and lawns. All bedrooms meet the minimum standards in terms of size and all are en suite. Aid call points are in every bedroom and are cancelled at source. 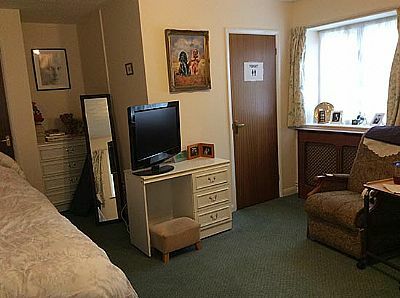 Residents are encouraged to bring their own furniture to enhance their rooms although all rooms are furnished and maintained to high standards.